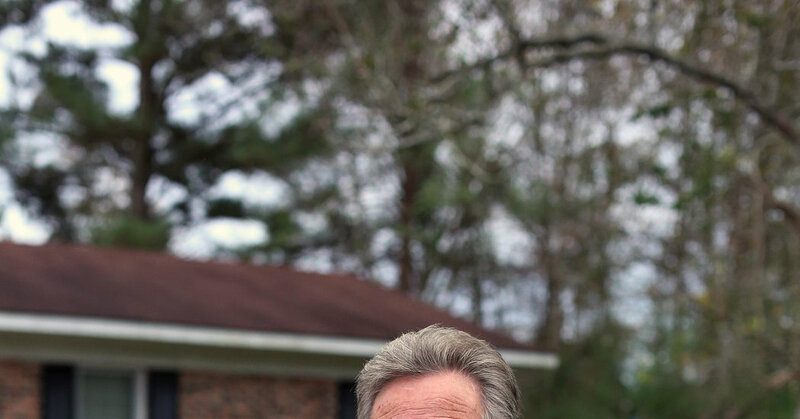 In early 2018, officials at North Carolina’s elections board were worried about the integrity of the coming midterm elections in rural Bladen County — particularly because of the possibility that a political operative named L. McCrae Dowless Jr. might run a worrisome absentee-ballot program similar to one they had seen him run there two years earlier. So in late January, they sent a fat packet of documents to state and federal prosecutors laying out what they believed to be possible criminal conduct in voter turnout work Mr. Dowless had done in 2016. But Mr. Dowless was never indicted or sanctioned in any way. And now, the turnout work he did two years later on behalf of a Republican candidate, Mark Harris, is at the center of the investigation in the Ninth Congressional District. The inquiry has the potential to force a new election in the contest, which Mr. Harris had apparently won by 905 votes over the Democrat, Dan McCready. On Wednesday, the North Carolina State Board of Elections and Ethics Enforcement made public the packet of documents it had originally provided to the Wake County district attorney and the United States attorney for the Eastern District of North Carolina. Mr. Dowless, 62, has been named as a person of interest by the board as it looks into possible irregularities this year. The board has scheduled a Jan. 11 evidentiary hearing, where they could order a new election. This week Mr. Dowless, through Ms. Singletary, also declined state investigators’ requests to interview him. The elections board had referred its concerns about Mr. Dowless’s work to the federal prosecutor’s office in January 2017, soon after Mr. Dowless made statements at a board hearing that caused them to grow concerned about his operation. State officials followed up with the packet to prosecutors in early 2018 as concerns mounted that Mr. Dowless might once again get involved. In the newly released documents, the board’s investigators describe concerns about Mr. Dowless’s 2016 operation that are similar to those that turned up this year. Specifically, the documents describe two workers who said they were paid by Mr. Dowless to pick up absentee ballots from voters and deliver them to him. Such handling of absentee ballots is illegal under North Carolina law. In one case, investigators say, the workers, Caitlyn Croom and Matthew Matthis, went to the home of a couple, telling them they were getting paid to get absentee ballot request forms. They encouraged the couple to request absentee ballots. The couple never received their ballots, and when the wife tried to vote in person on Election Day, she was told by poll workers that she had already voted. In a subsequent interview with investigators, Ms. Croom and Mr. Matthis said they signed the couple’s ballots but did not vote in any of the contests. They said their motivation was to include those ballots with others that they delivered to Mr. Dowless, expecting to be paid for them. The investigators note that falsely signing ballots is also against the law. They also accuse Mr. Dowless of attempting to obstruct their inquiry by calling Ms. Croom and Mr. Matthis and coaching them on what to tell investigators. Neither Ms. Croom nor Mr. Matthis could be reached for comment Wednesday evening.